I was picking through some dried white beans and found a lot of discoloured ones, way more than usual. They smell fine. Does this mean that they are old (best before date is a long way away) or just poor quality? They are organic beans. I don't want to be eating beans with mold toxins. 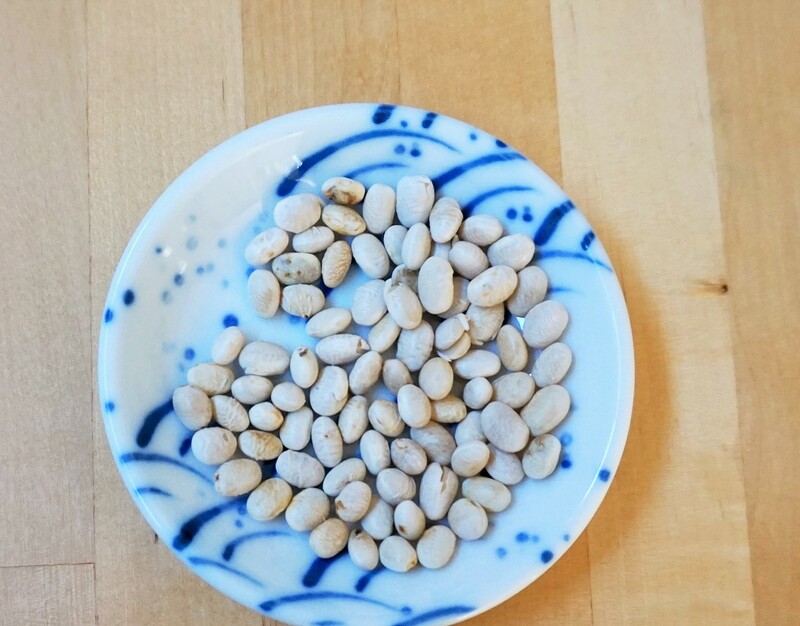 The beans in your photo simply look old and/or low-quality (the farmer didn't pick out the bruised & marked ones). They should cook fine, but they might not turn out as well as you'd like. If you have another bag of beans you can use that's better quality, and time, I'd swap it in. Or you could just pick out the discolored ones. If you want to be really cautious, you could taste one of the discolored beans. If it's actually moldy, you'll be able to taste it in the soaked, raw state; it will have a musty or cheesy flavor.